Manjistha Tea is a decoction made from powdered manjistha, an Ayurvedic herb. Its impressive array of nutrients endows it with quite a few medicinal uses. 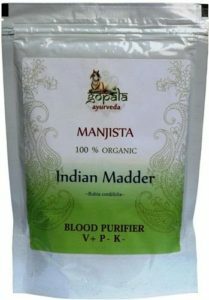 In India, manjistha root extract has been regarded as a potent Ayurvedic herb with many medicinal properties for thousands of years. Ancient Indian sage and physician Charaka classified it as a ‘rejuvenative’ that acts as a detoxifier and an anti-pigmentation agent while Sushruta, another Ayurveda sage, and surgeon, recommended the herb for balancing the bio-elements or life-energies of the body for good health. 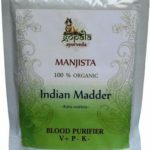 Manjistha is extremely beneficial for removing contamination from the blood and breaking down blockages in all the channels of the body, thereby facilitating proper functioning of the circulatory system. Since it also enhances the absorption of nutrition in the cells and cleanses the lymph nodes, it reduces the chances of lymphedema. Due to this reason, it nullifies the effect of hypothyroidism, which slows the drainage of the body’s lymph nodes. Hence a cup of this tea a day would contribute to a fit body. Its ability as a vine to effortlessly spread across the body combined with its intense bitterness naturally kills toxin in various organs such as kidneys, liver, spleen, skin and pancreas. 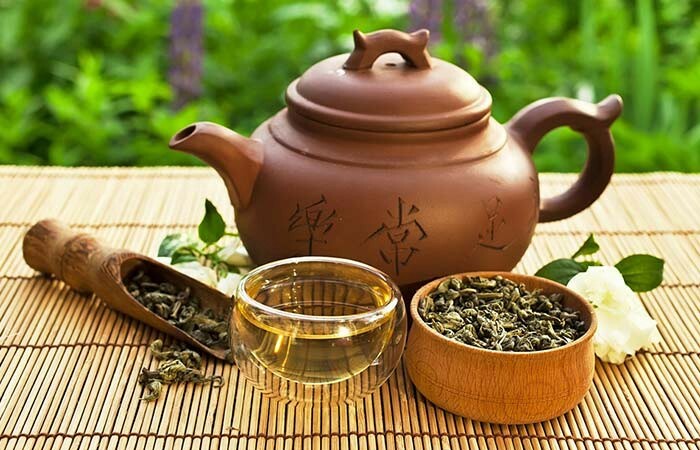 Besides this, its soothing effects on the nervous system along with the antioxidants present, the tea is instrumental in boosting overall immunity. 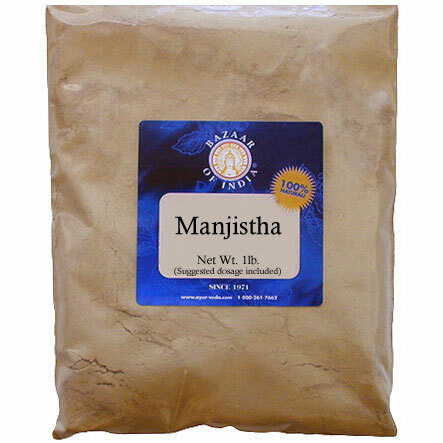 Both the external and internal use of manjistha facilitates the removal of acne, freckles, and uneven skin tone besides promoting healthy, glowing, skin. 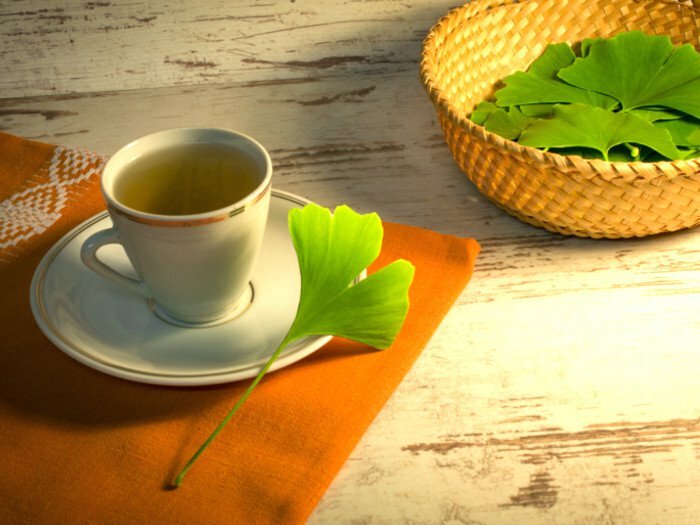 Manjistha tea even enhances the healing of damaged tissues aside from diseases like eczema and psoriasis by detoxifying the skin. As a result of an enhanced liver function which improves metabolism, this decoction also enables weight control. 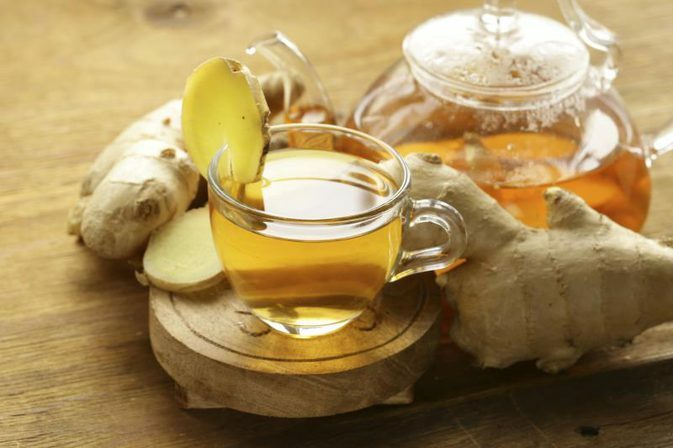 Owing to the herb’s ability to expel free radical and xenobiotic toxins which are responsible for inflammation and pain, it helps to keep issues such as gout, arthritis, glandular swellings in check. Since a clogged lymphatic system gives rise to many gynecological problems, the infusion helps to fight disorders such as endometriosis, dysmenorrhea, amenorrhea and oligomenorrhea by keeping the lymph nodes clear. It facilitates regular and healthy menstruation also being useful for post-natal ailments and excessive abdominal pain or bleeding. 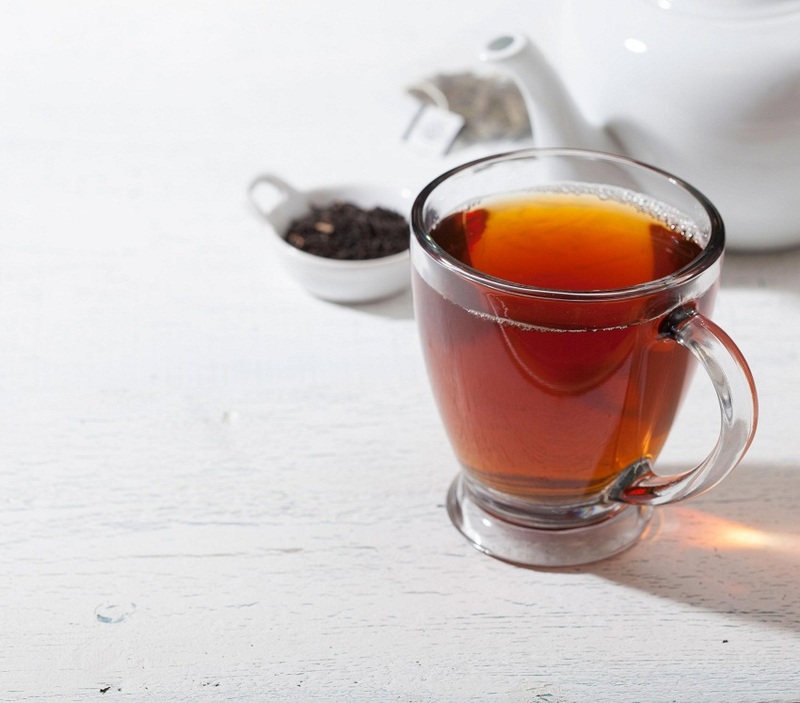 Because of its anti-hyperglycemic action, the herbal decoction helps to keep blood sugar levels in check. Its antipruritic effects accelerate healing of wounds, making it suitable for treating diabetic ulcers. Cancerous cells are a result of free radical damage to healthy cells caused by carcinogenic toxins. It contributes to drain these toxins from the body while its antioxidants prevent free radical damage, thus minimizing chances of getting afflicted with this deadly disease. Besides facilitating healthy digestion by boosting liver function, its astringent compound also helps to treat constipation, dysentery, worm infestations, and diarrhea alongside other gastrointestinal issues such as loss of appetite and dyspepsia. Along with its blood purifying properties, the decoction helps in the regulation of blood pressure while discouraging the narrowing of blood vessels, heart blockage, as well as blood clot formation. A cup of this decoction a day would, therefore, ensure a good heart health. Its diuretic and antimicrobial properties are beneficial for treating urinary tract infections and urinary calculi. Although there are no known side effects of the tea, overconsumption of the same is ill-advised. An infusion of Manjistha along with jujube berries or butter is an excellent remedy for treating itchy stretch marks during pregnancy. Its intake in small quantities by breastfeeding women is considered safe. However, consult your doctor before consuming the tea to be on the safe side. You can buy manjistha powder online as well as in herbal or ayurvedic stores.